Compare the 2019 RAM 1500 and 2018 Ford F-150 in terms of towing, performance, and interior features–and you’ll see why the RAM 1500 is the truck you need for work in Fort Worth. 2019 RAM 1500: The all-new RAM 1500 offers best-in-class V8 towing of up to 12,750 pounds and a max payload of 2,300 pounds. 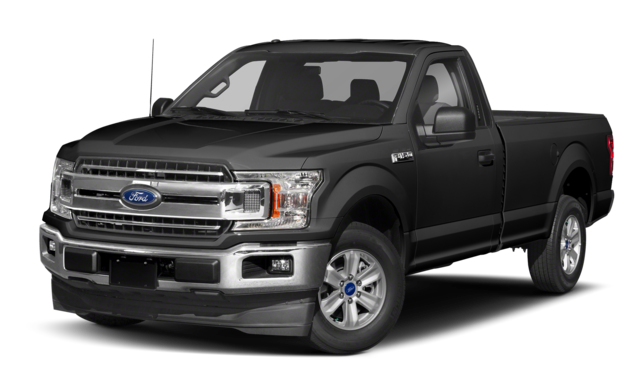 2018 Ford F-150: Here, you’re only offered up to 8,000 pounds of towing power and a similar payload of 2,311 pounds. 2019 RAM 1500: Discover a class-exclusive eTorque mild hybrid system on the standard TorqueFlite® eight-speed automatic transmission system which increases overall performance. 2018 Ford F-150: Features a six-speed transmission, without the unique mild hybrid system. 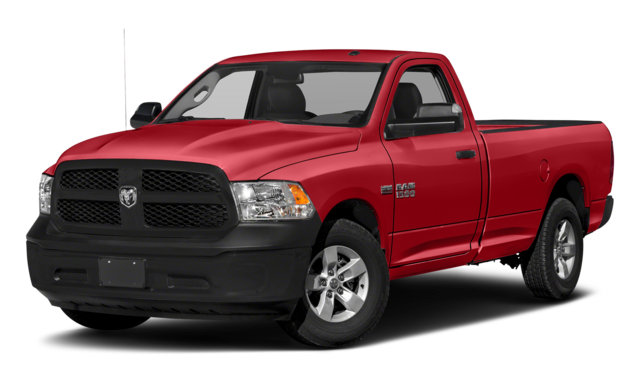 RAM 1500: Discover the available largest-in-class 12-inch touchscreen, class-exclusive reconfigurable center console, and standard seating for 6. Ford F-150: The F-150 only features a maximum 8-inch available touchscreen, and standard seating for 3. The 2019 RAM 1500 is ready and waiting for a test drive at Classic Chrysler Jeep Dodge RAM FIAT. Before you visit, find out how the 1500 wins out over the 2019 Toyota Tundra. You can use our online tools to get pre-approved for financing and then drop by our dealership in Arlington for a test drive today!